-- and makes you aware of any other changes to my dog breeds website. Click the orange button on the menu bar on the left of the page to subscribe instantly and easily! 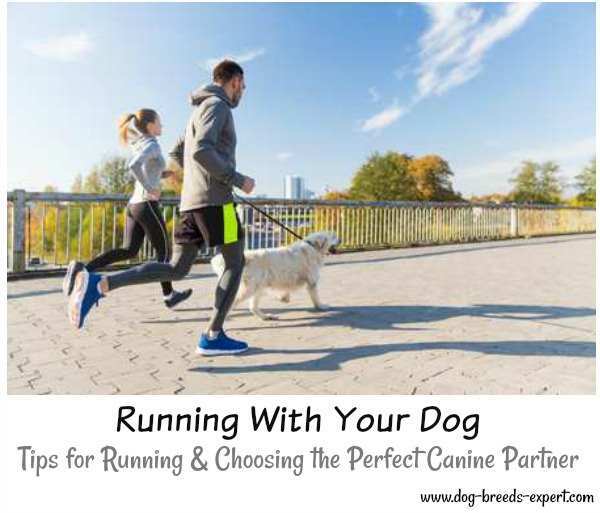 Continue reading "Running With Your Dog: Tips and Breeds that Love to Run"
Continue reading "Adopt An Older Dog - 8 Reasons | Dog Breeds Expert"
Continue reading "Arthritis in Dogs- What are the Causes, and Natural Treatments?" 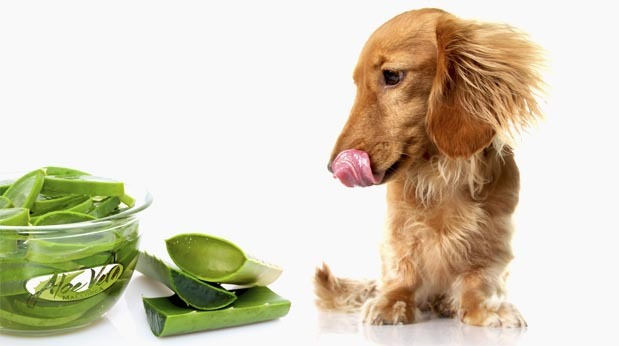 Continue reading "Aloe Vera For Dogs Discover the benefits of aloe vera for your dog"
Continue reading "Best Aloe Products for Dogs"
Healthy Shiny Coat! 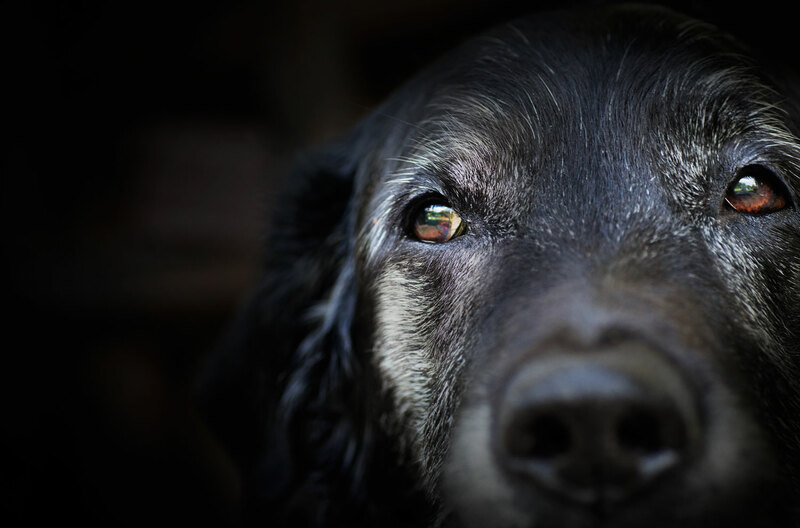 How to keep your dog's coat shiny and healthy - read the best tips here! 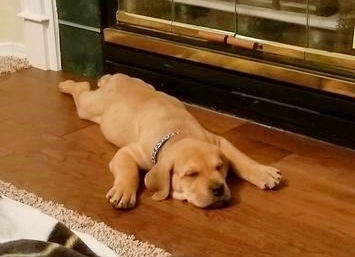 Continue reading "Healthy Shiny Coat"
Photo Competition! 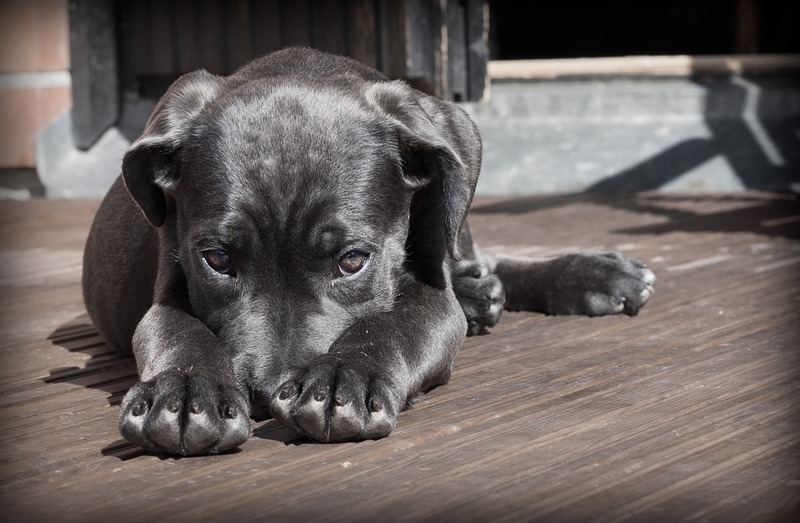 Send us the best photo of your dog based on this month's theme to win our Photo of the Month competition! 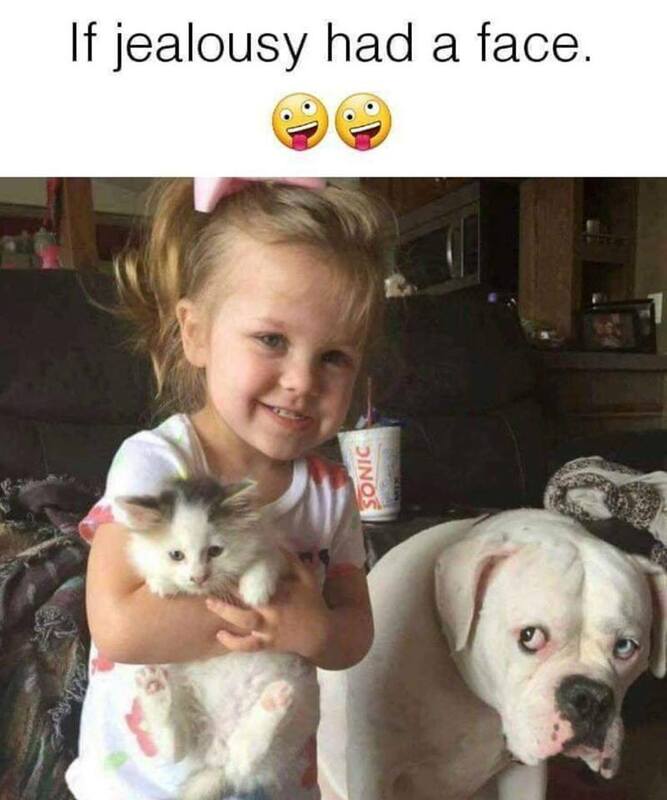 Continue reading "Dog Photo Competition"